Wonderful group of students this morning at Kula Yoga in New Smyrna for my Shiva Meditation class! Great way to start the week. 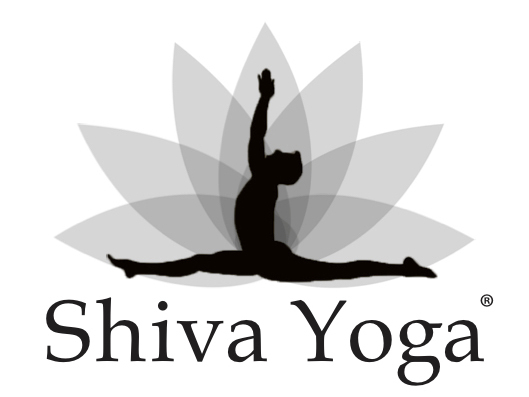 I’ll be at Kula Yoga in Port Orange tonight at 5:30pm for a Shiva Power class. Such a nice surprise to see my old student and co-owner of Kula Yoga - Jodie Anderson in class today. Thank you for coming, Jodie! Thank you for coming everyone! It was a pleasure to practice with you all. Hope to see you again this week and on the weekend, as we dive a little deeper. Namaste. How is Your New Year Starting Off?